Welcome to this humble oasis! 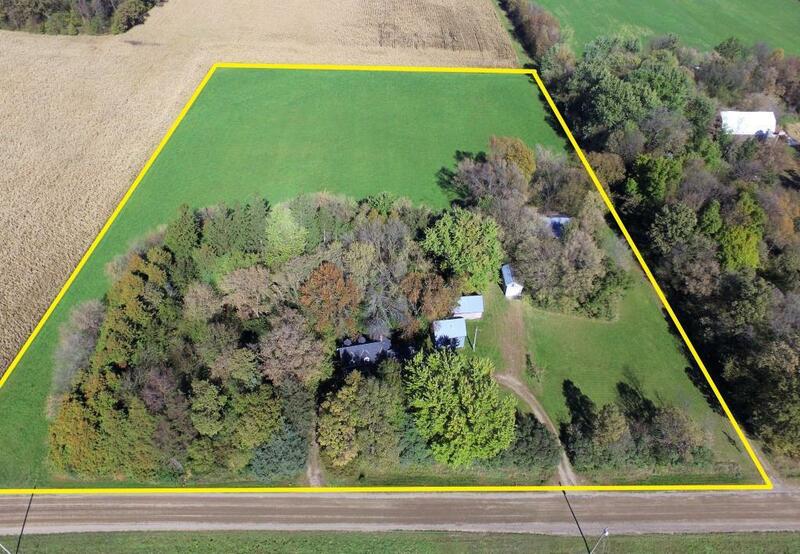 This property is set on 7 acres, and is ready for your ideas! The house features a large kitchen and bedroom with two walk-in closets with a private master bathroom! All living on one floor in this quaint cottage. 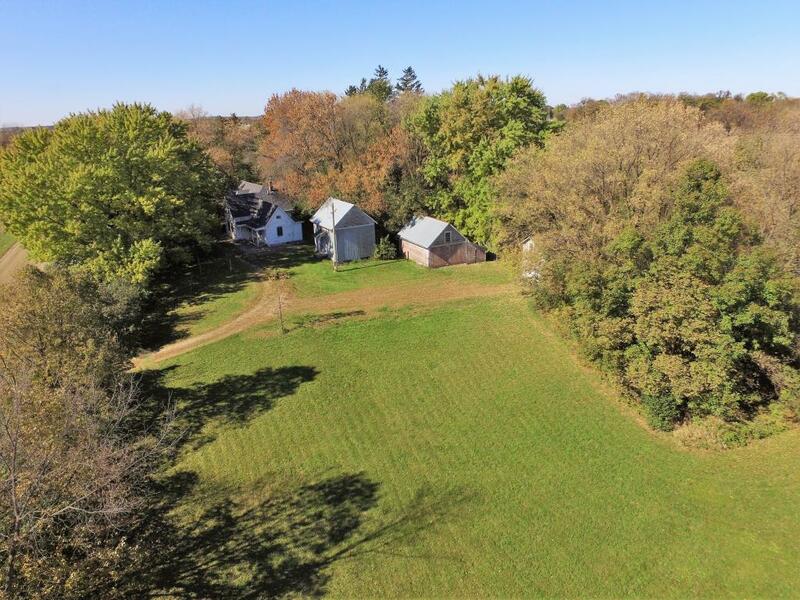 Plenty of outbuildings for storage including a single detached garage, and a large machine shed! 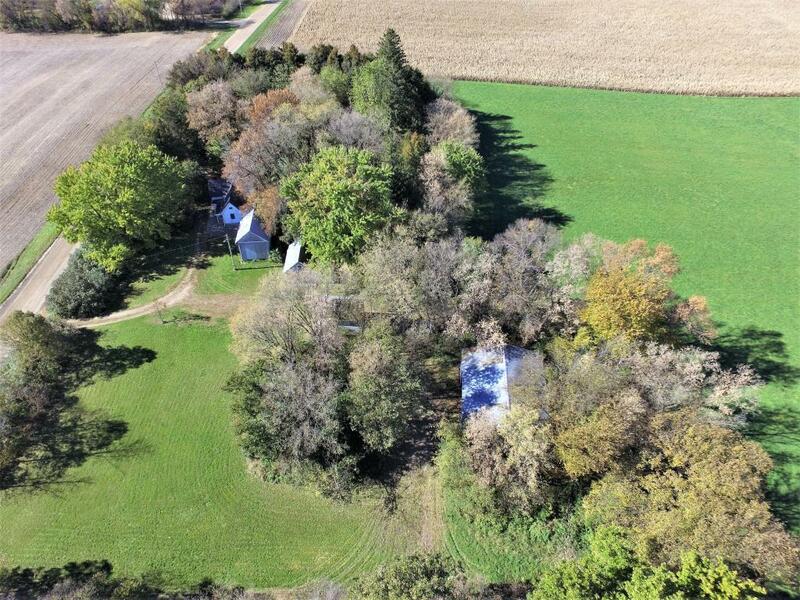 Lot's of potential in this property to make it the perfect home! Plenty of space for you to work with now or in the future. Listing courtesy of Property People Realty. Listing courtesy of Property People Realty. This home sale information is not an appraisal, competitive or comparative market analysis, CMA or home valuation. Listing broker has attempted to offer accurate data, but buyers are advised to confirm all items. IDX data © 2019 Regional Multiple Listing Service of Minnesota, Inc. All rights reserved. The data relating to real estate for sale on this web site comes in part from the Broker Reciprocity℠ Program of the Regional Multiple Listing Service of Minnesota, Inc. Real estate listings held by brokerage firms other than Centric Homes Team are marked with the Broker Reciprocity℠ logo or the Broker Reciprocity℠ thumbnail logo (a little black house) and detailed information about them includes the name of the listing brokers. Centric Homes Team is not a Multiple Listing Service, nor does it offer MLS access. 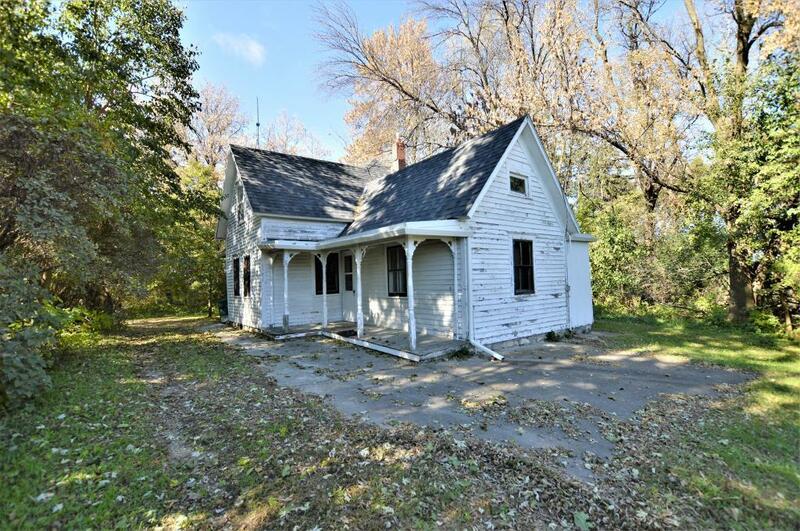 This website is a service of Centric Homes Team, a broker Participant of the Regional Multiple Listing Service of Minnesota, Inc. Information deemed reliable but not guaranteed. By viewing the listings on this site, you are agreeing to abide by the RMLS End-User License Agreement. Data last updated 2019-04-23T10:07:45.363.